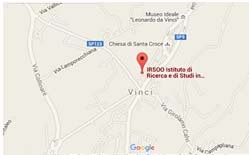 The Institute of Research and Studies in Optics and Optometry ( IRSOO ) Vinci ( FI ) is well- known structure in Italy for professional training in the field of vision sciences. 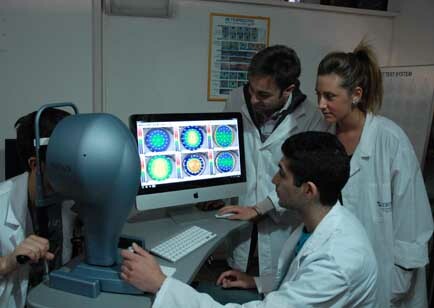 The IRSOO organizes and realizes many years an integrated three-year training program consists of two years of Optics followed by one year of specialization in Optometry . 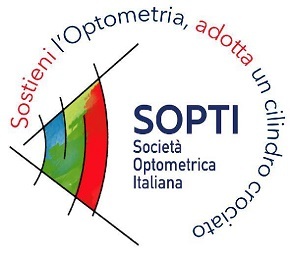 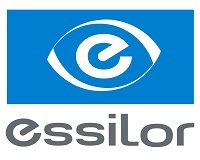 Then there is a relevant continuing education activities directed to opticians and optometrists , which is divided into classes of contact lenses and advanced training and refresher courses on various aspects of optometry clinic. 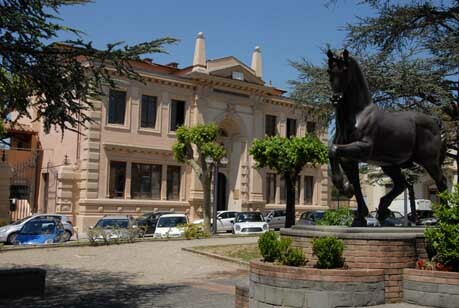 IRSOO’s building is located in the centre of Vinci (Florence - Italy). 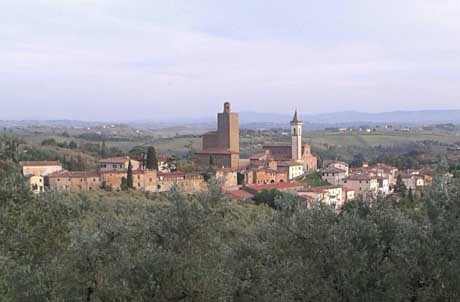 It was constructed at the beginning of the ….